Chantel Malone finished 10th in Group B and 21st overall of the 34 Long Jumpers in the qualifying rounds of the 15th IAAF World Championships in Beijing, China on Thursday, to warp up Virgin Islands athletes competition. She did not qualify for the final, in which Anguilla’s Shara Proctor—competing for Great Britain—won the silver medal. Proctor was a regular competition in the BVI during the Leeward Islands Jr. Championships and has family here. 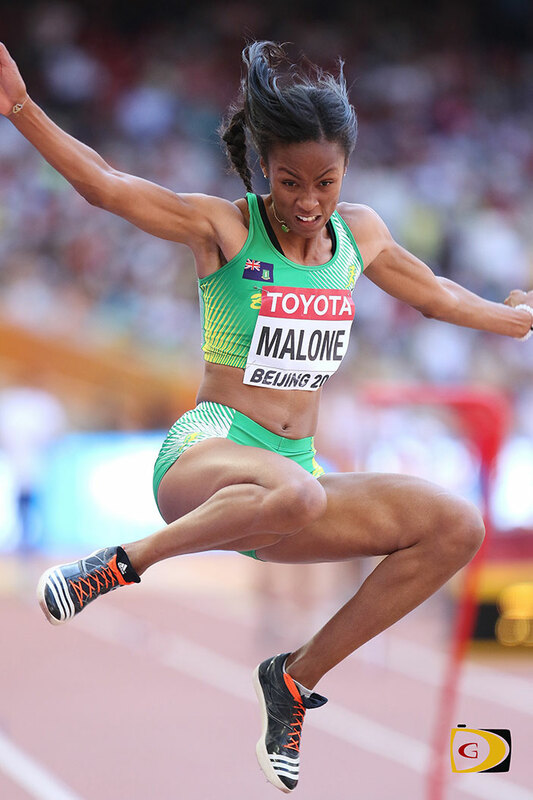 Malone had a best leap of 6.46m on the second of three attempts and finished three places ahead the USA’s Britney Reese, who won the last two editions of the event in South Korea and Russia respectively. Malone said there was no difference between her last two outings where she established a personal best of 6.69m at the North American, Central American and Caribbean (NACAC) Championships, after a 6.62 mark in the Pan Am Games.